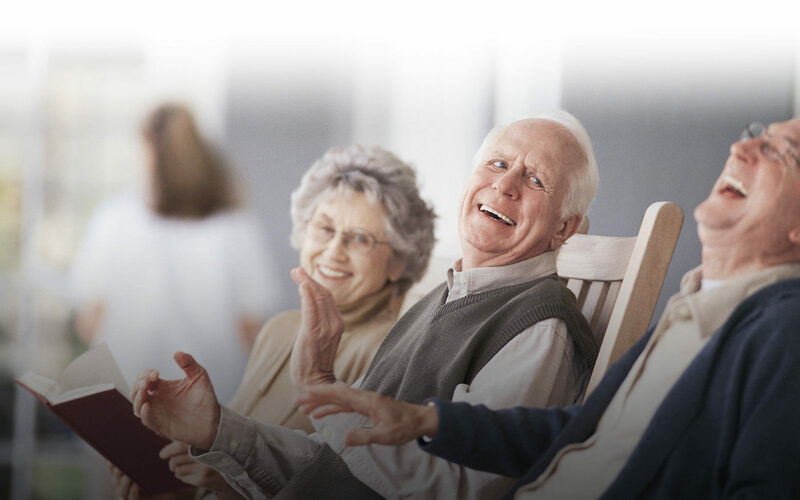 The mission of HomeChoice Network is to provide services that will support seniors’ independent living while remaining in the familiar surroundings of home and will provide peace of mind for their families. Incorporated in 2003, HomeChoice Network is a Home Care Agency licensed by the state of North Carolina. We are a local company, founded by healthcare professionals, to help seniors remain independent and comfortable in their own homes. HomeChoice Network serves residents of the greater Moore County, North Carolina (Aberdeen, Southern Pines, Pinehurst, and nearby communities). The focus has shifted to the well-being of the whole patient, not just diagnostic numbers like blood pressure and heart rate but overall mood and quality of life, too. Check out our website to see the training the HomeChoice Network Staff are certified in for the unique special needs of seniors. Call or stop by the HomeChoice Network office to have one of our lovely staff members discuss your options for home healthcare. 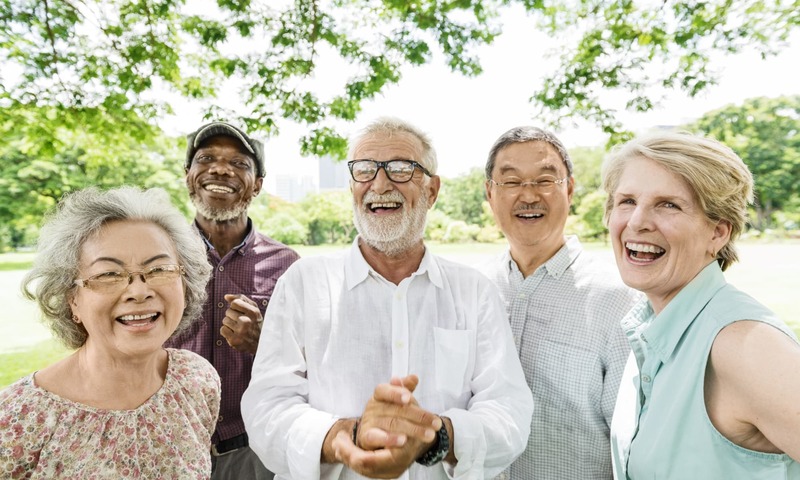 "According to the AARP, in 2017, 1 in 7 Americans was over age 65, and that number will become 1 in 5 by 2040." Check out our website to see all the benefits that HomeChoice Network Provides.